CISS for Brother is a modern hi-tech product, intended for economical printing. The main advantage of a CISS system is an opportunity of its refilling. Thanks to this, a user doesnвЂ™t have to overpay for plastic containers for ink (wasting n-sum of money for the brand). The economy is really striking. Having ordered a CISS for Brother printer, you will 20-40 times reduce the cost price of printing. 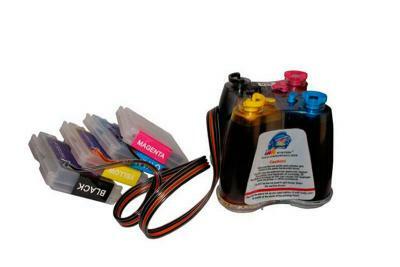 Moreover, Brother DCP CISS has large reservoirs for ink (120 ml instead of 8 ml, which are offered by original cartridges). 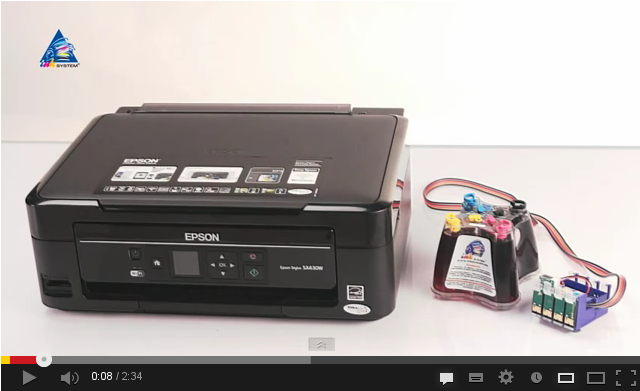 This lets print fifteen times more documents or photos with one refilling. 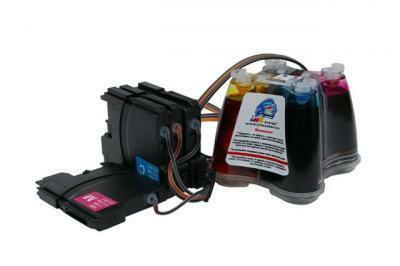 The best brother all in one printer California is a printer, equipped with a CISS. Brother DCP CISS from INKSYSTEM company are manufactured in South Korea. A large plant with a modern equipment, a high-qualitative basic material (polycarbnate), qualified specialists - all this makes CIS systems for Brother printers reliable consumables, which are not inferior to original ones. 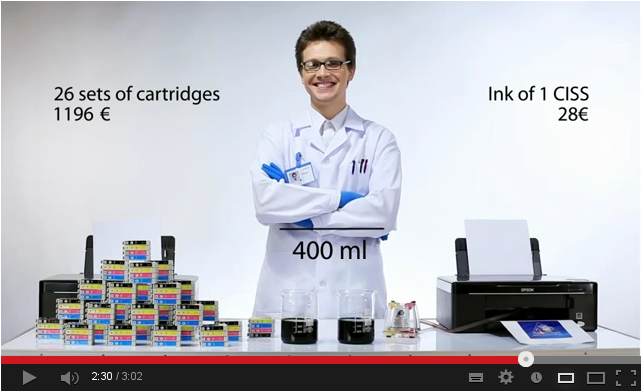 We guarantee the highest quality of all our products, including every refillable ink cartridge Virginia. 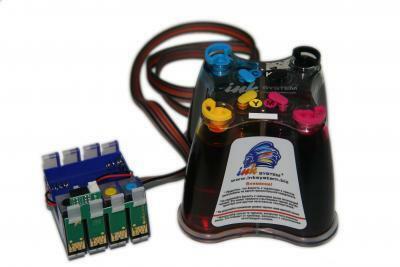 You may order CISS (a continuous ink supply system Delaware) for Brother from INKSYSTEM on the site ink-system.com. We give an official one-year guarantee on our products, and for regular customers a flexible discount system is held. 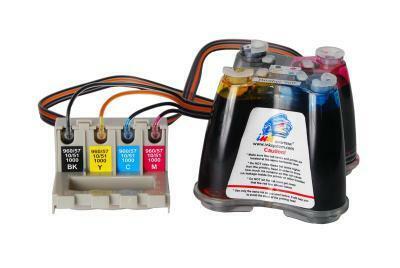 Also on our site you can look at colour printers with refillable cartridges and Epson printers with refillable cartridges. For making large volumes of printing you can try a continuous ink supply system Delaware epson, which will help you to save on printing large sums of money. Brother DCP CISS is perfectly compatible with printing devices and donвЂ™t influence their operability at all. Moreover, CIS systems for Brother, which are refilled with a closed lid of a printer, prevents contact of a printing head with air. Speaking of print quality, CIS system is not worse than original cartridges. Of course, if you use low-quality paper and cheap ink, the result will be rather poor in any case. Brother DCP CISS gives a perfect opportunity to save money without loss of quality. Print cheaply with a CIS system - make profitable investments.